The Litestone ORLANDO Fire Pit is a contemporary, small and mobile wood burning fire pit, perfect for smaller, urban areas. Large enough to build a warming winter fire, the Orlando fire pit has a hollow concrete surround with a steel insert to withstand the heat. The outer concrete layer is cooler and safer when compared with other steel options. A domed mesh cover included to protect against airborne embers. GRC lid transforms the fire pit into a coffee table during the warmer months. The Litestone range is made from GRC – A blend of fiberglass and concrete applied using a special technique, to ensure strength and longevity. Reactive oxides are used to colour each piece, providing a durable natural stone like patina. 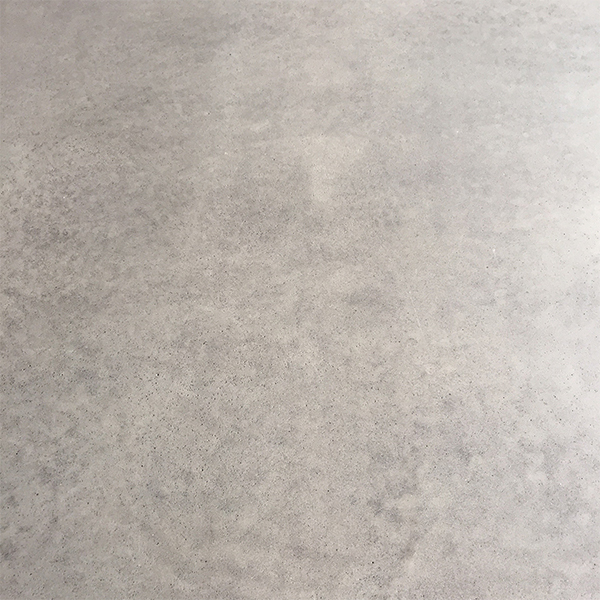 The exposed surfaces have been coated with a sealant that protects the concrete material and creates a hydrophobic layer that limits staining and scratching on the surface layer.